Dare I say it, but spring finally seems to be on its way. There's been a fair few blue skies lately, yesterday I spotted some blossoms blooming and this morning I did my gym commute sans puffa jacket for the first time since October. 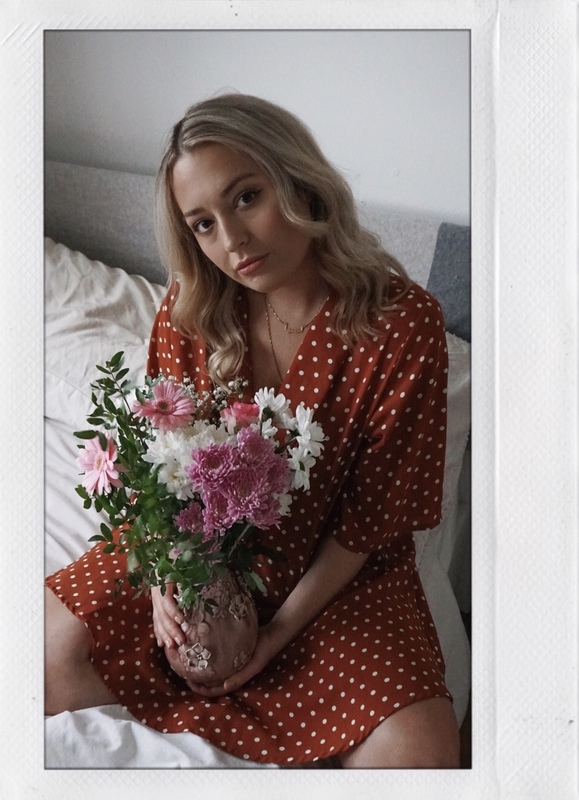 So naturally I'm thinking all about my spring summer wardrobe – cute dresses and less knitwear please. 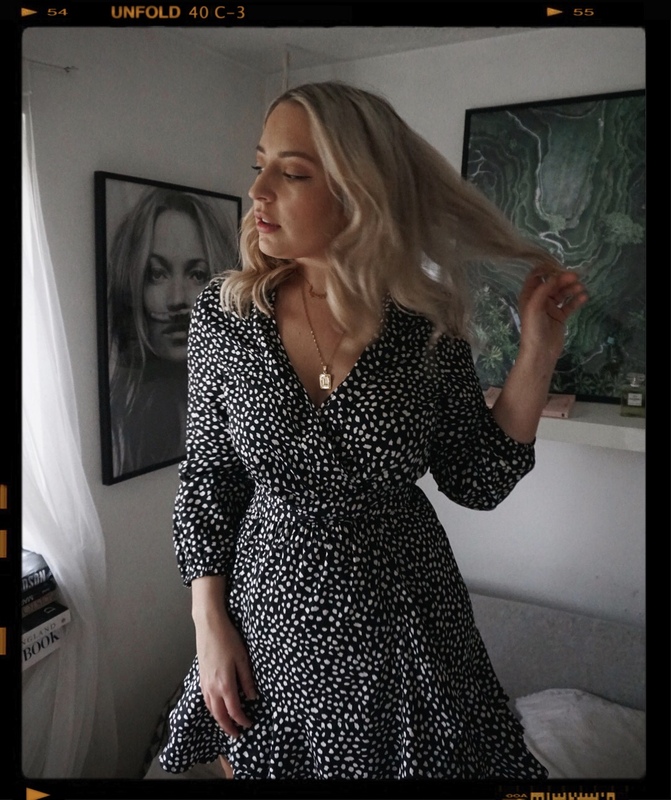 Until it warms up enough for my bare legs to go outside, I'm happy to share with you today a few images shot at home featuring some new gorgeous dresses by Pretty Little Thing that I just couldn't wait to slip on. They're a great stop for a quick spring fix right now and I'll definitely be stocking up on some more pieces come some trips to sunnier climes over the next couple of months that I can't wait to tell you all about. Bounjourno my loves. 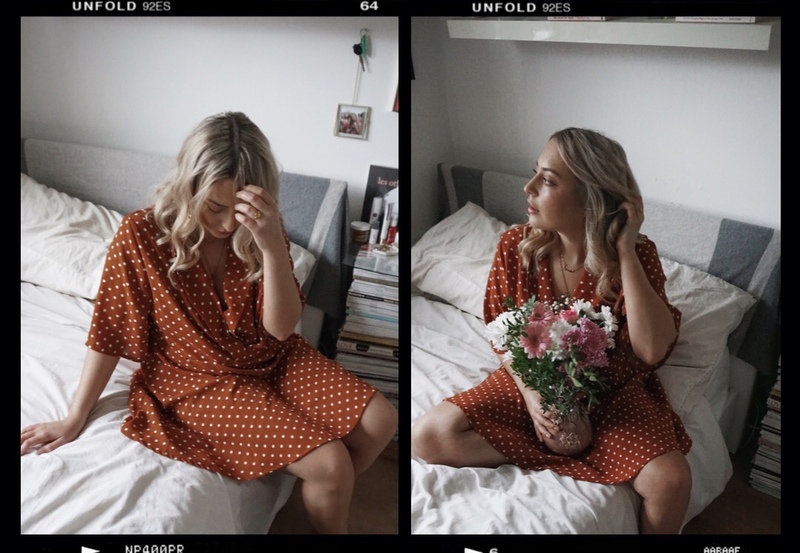 It's been a while – I've been hibernating a little over the last couple of months, due to a number of personal factors (more on that in a future post) combined with the pressure and number of hangovers that come with the festive period. 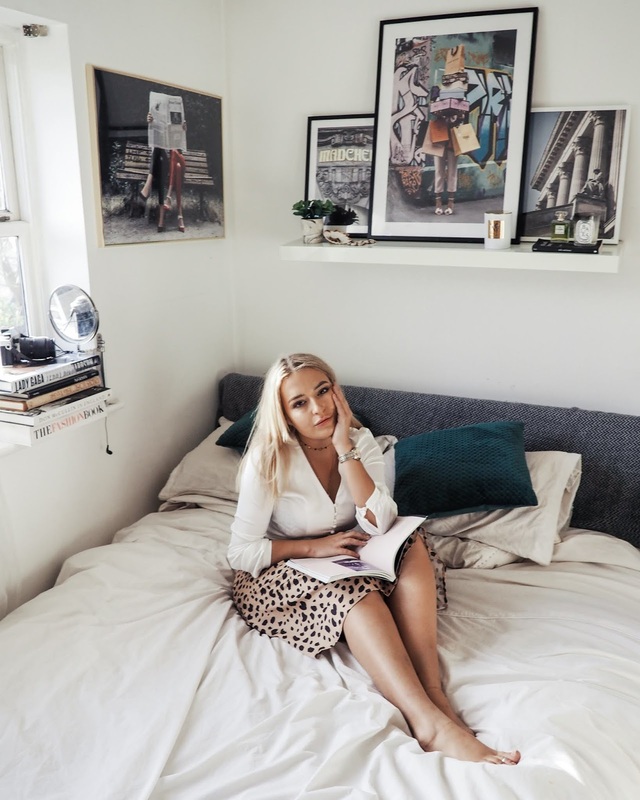 But I'm finally emerging from my end-of-year slump, feeling more like myself and of course – the first thing I wanted to do was write. 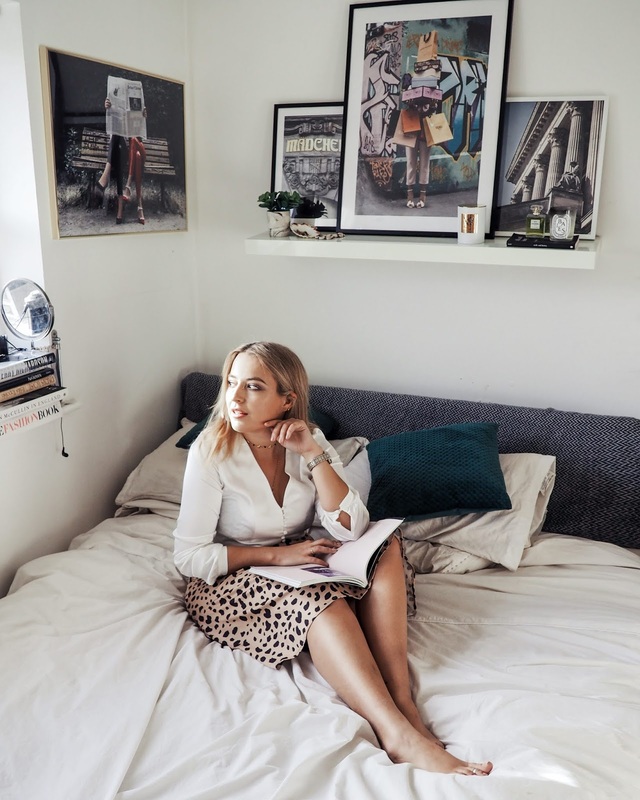 This blog is my baby, writing is my therapy and whilst the end of 2018 brought with it some hefty challenges – it was still a year full of adventures, stories and lessons that now feel excited to share on here. So today, I'm here some words on my beautiful little trip to Venice, Italy back in November. I think I can fairly say that Italy is probably my favourite place in Europe. Don't get me wrong – I adore nearly every spot I travel to – but there's something about this country that (though often touristy) feels untouched and charmingly grand. The food is amazing, the locals even more so. And the beauty of it? Well, it's pretty damn spectacular and after this trip I vowed to spend plenty more time here next year. The last time I visited Italy was to catch the last of 2017's summer along the Amalfi coast and this trip, well it was quite the opposite. But no less magic. Charlotte and I managed to book our three days in Venice during 'Aqua Alta' (high water in Italian), i.e the 3 days of the year that Venice flooded the most it had in over a decade. It was definitely an experience, and to be honest it was pretty cool to be there to see it. I arrived a few hours before Charlotte and was pretty surprised to see the canals spilling over the pavements as I pulled up on the ferry. Everyone seemed to be wearing these plastic overshoe wellies too – I knew it was raining, but surely this was a bit of drastic measure? 5 minutes into my walk to the hotel I saw just now necessary they were, as I had to cary my case over a foot of water down one ally. Fortunately, I saw the hilarious side to this and waded my way to the hotel. 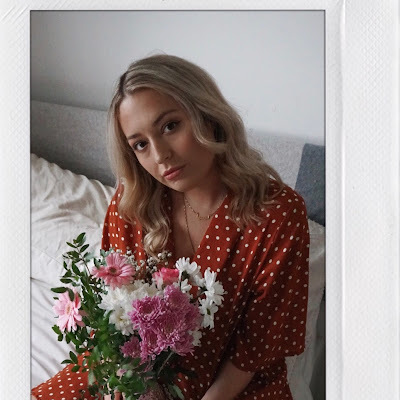 We spent three nights at Hotel Canaletto, a gorgeous boutique hotel situated in the heart of the city and an absolute bargain. We paid £66 a night with breakfast for a standard room – super clean with the most charming interiors and plush details, with a view out onto a charming traditional Venetian street. 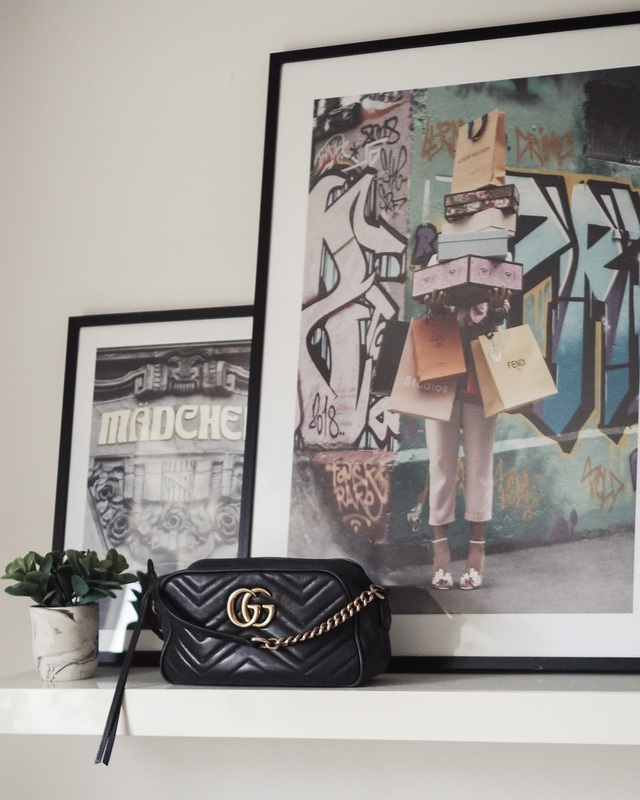 Everyone told me how expensive Venice would be, and for the price we paid I was expecting a box room – but it was spacious and beautiful and much larger than budget rooms in Paris, for example. The staff here were also such a delight, the wonderful lady on the front desk even lent me her own personal wellies so I could go out and pick up a disposable pair of my own! By the time Charlotte arrived, the tide had gone back down and I was already a couple of Aperol Spritz deep, and after dropping off her luggage we promptly headed out for a romantic dinner next to the iconic Rialto bridge. Again, I was expecting to pay an arm and a leg for dinner – especially next to such a touristy spot – but two margaritas and a glass of red each only set us back €30. And that's when I realised what a beautiful fusion of super-luxe and old charm Venice was. Sure, you can pay €30 for a single bellini at Harry's bar but you can also get a delicious home made slice of pizza from a tiny local window for €2 right around the corner. It was right outside Louis Vuitton I purchased my pair of disposable wellies from a street seller. But aside from all this, the thing that really bound the city together was the sheer beauty of it. It is a pretty marvellous thing to behold, a city built entirely on water literally centuries ago. It's history shows in the grand architecture, the odd crack here or there and the quaint, cobbled streets leading to tiny archways, each island surrounded by dusty turquoise water and all connected by ornate bridge after bridge. The canals often echo with the sound of Gondoliers singing, so if you didn't already feel like you're in a movie set – that'll do the trick. 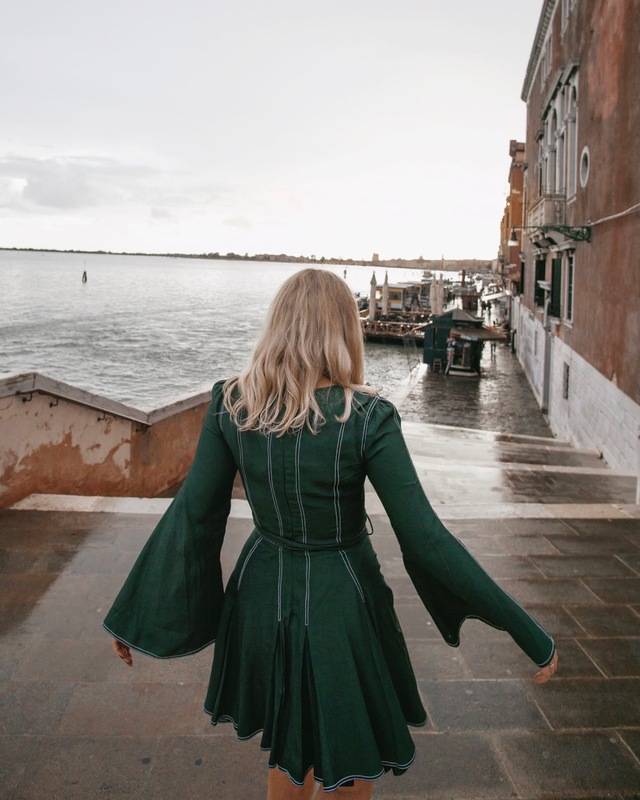 Though you can get private water taxi's or the public ferry, my biggest piece of advice when visiting Venice is to explore as much as you can of it on foot, there's something you'll want to see on every corner. We managed to see everything we wanted in the short time we were there, and managed to avoid huge influx's of tourists for the most part. 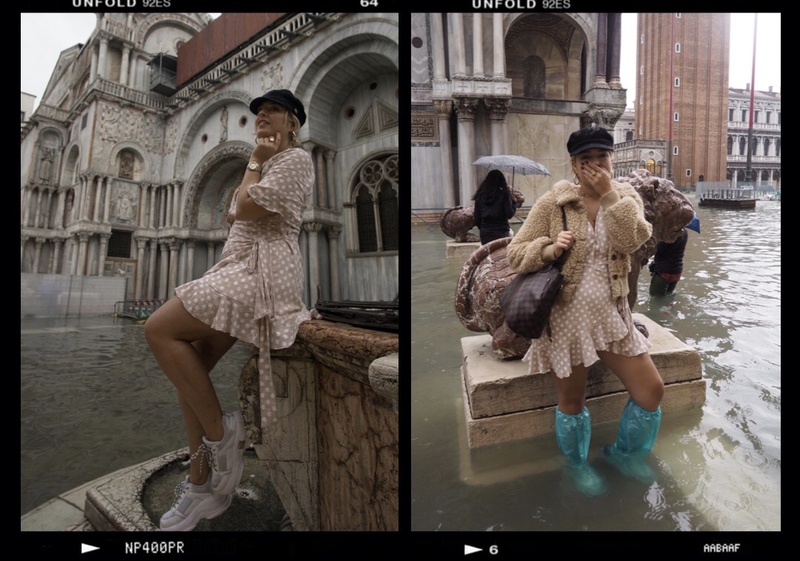 Our first visit to St Marks Square was pretty comical, the piazza was totally submerged and people were even swimming in it! It was pretty cool to see, but it was a tad to cold and er, dirty, for me to think about submerging myself into entirely. We settled for water up to knee-hight which I'm sure you can imagine was ridiculous when it came to getting our travel shots. But hey, we avoided creating every other cliche blogger shot in Venice, disposable wellies and all. What also charmed me during this time, was the business as usual attitude held by most of the locals. Most seemed prepared with door blockades, and those not just happily waded about their shop in wellies. Restaurants carried on serving food, as did the local shops Although, I did have a chuckle at one frantic shop assistant panic-stacking Givenchy bags up on to the highest shelf. We even had dinner that night in a restaurant semi-submerged in water. But with unwavering warm Italain service, I happily enjoyed my spaghetti vongole and carafe of white wine in my new wellies, canal water up to my ankles. And as if by magic, the sun came out for our last day and the tide shrank back to its usual level. Walking through the dry square in warm, brilliant sunshine you'd never a clue it was under several feet of water only 24 hours previously. We made a flying visit over to Burano on this day too. We only had enough time for a quick stroll and a photo or two, but it was still so lovely to visit this colourful little island. In the summer I imagine I'd stay for a gelato and have a proper browse through the few local shops. And for sure, I'll be back very soon. Especially now I know how much more accessible and affordable this gorgeous little Italian city is (my flight from Bristol was £35 with Ryan Air, and I've seen cheaper!). Though I enjoyed every minute of my sometimes very damp few days here, I think it would be a beautiful place to visit in the spring time too. I hope you've enjoyed my musings over Venezia and hopefully you're inspired to visit this year too. Shop my looks via the links below. It's less than 2 weeks till Christmas and it's safe to say the countdown is ON. 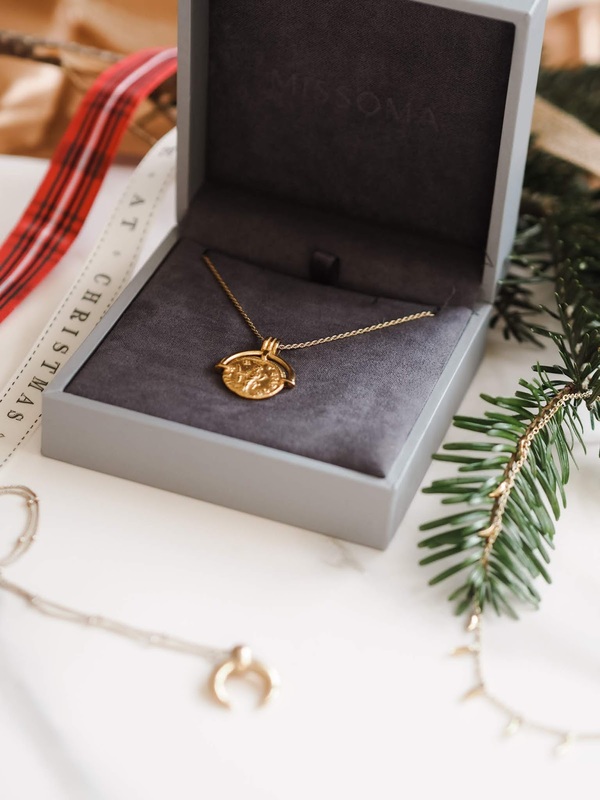 I'd say I've got about half of my Christmas shopping done, so if you're anything like me – there's still a fair few important bits to pick up for the special ones in your life. 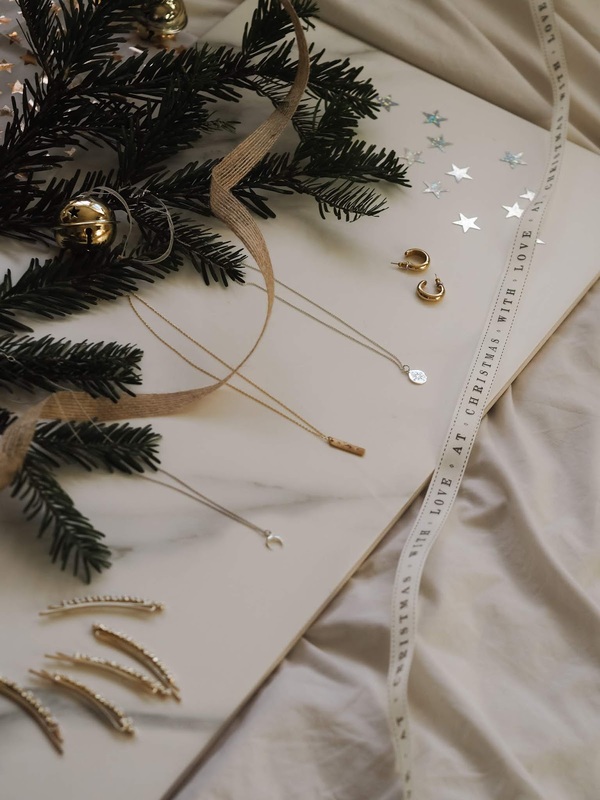 And as you'll have guessed from this posts title, I've put together my ultimate gift guide for her – from jewellery to beauty to home pieces, there's something for everyone and I can't wait to get these wrapped up and under the tree for my nearest and dearest. Happy Chirstmas shopping lovelies! Accessorize is an amazing affordable stop for some gorgeous jewellery bits. Their Z and Sterling Silver collections are such a beautiful quality and look much more expensive when worn. Hair slides are having a bit of moment right now and these pear and diamanté encrusted ones are sure to make the prettiest stocking filler. 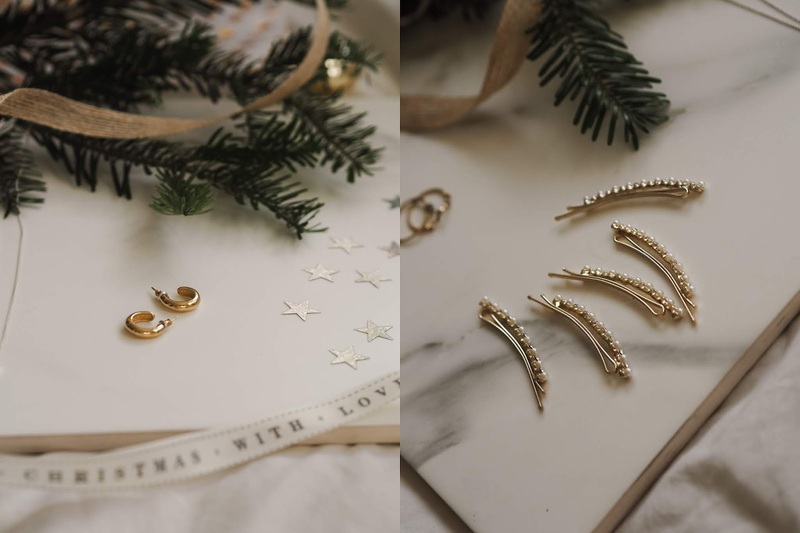 Missoma is hands-down one of my all time favourites when it comes to jewellery and a bit of a fail safe at Christmas. I've received each of the above pieces consecutively 3 Christmas' running and still wear each of them year round. 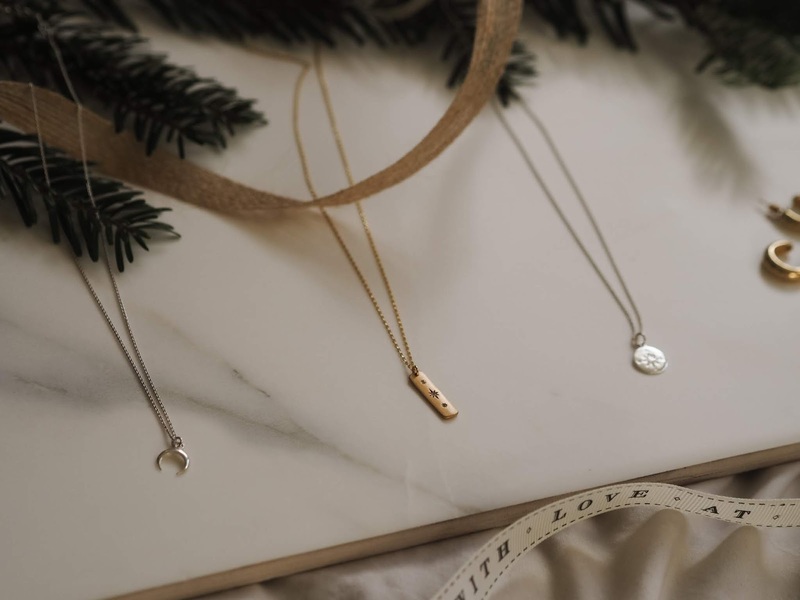 Missoma pieces kind of become a part of you and make the most perfect gift for your special someone. They also have a 'Gifts under £50' section in their Christmas Shop full of treasures if you're on a budget! 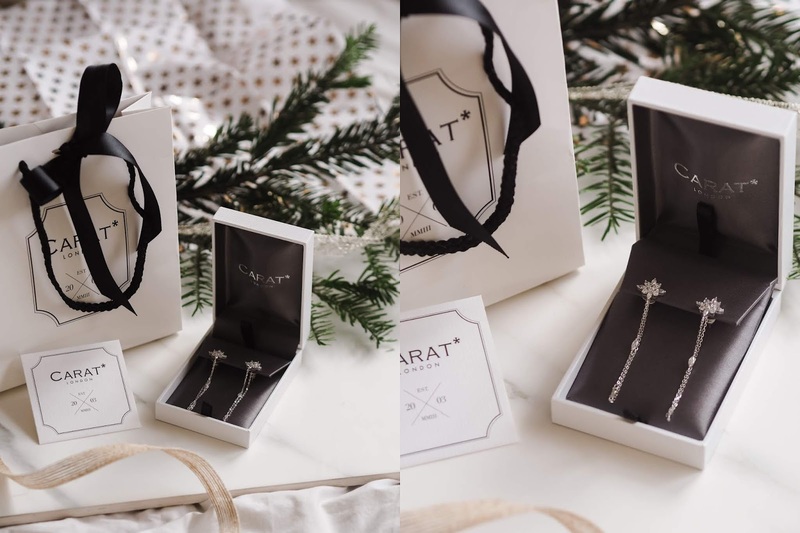 CARAT* is the perfect choice for those ladies in your life that love a touch of sparkle. I recently had a chance to visit their Burlington Arcade store and was overwhelmed with the amount of stunning pieces to choose from. 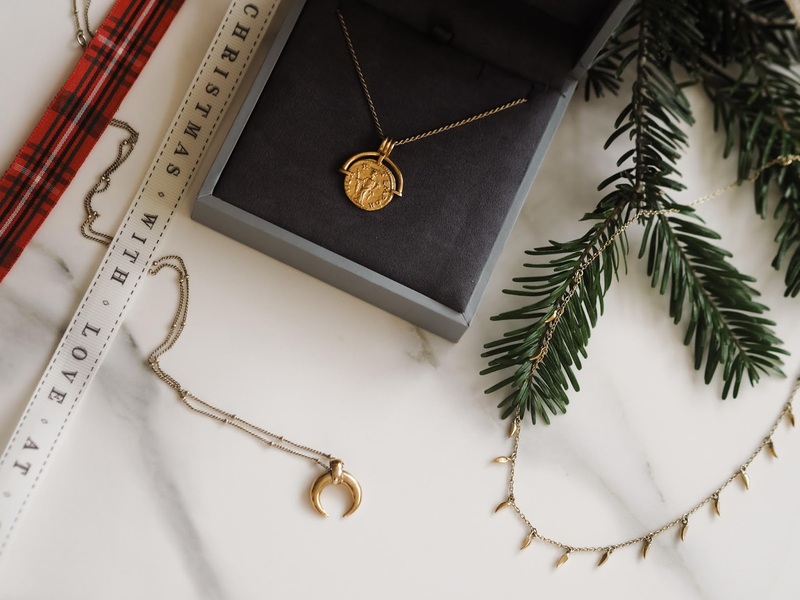 Elegant and timeless, you'll be guaranteed to impress with one of these dreamy pieces under the tree – check out their bestsellers here for some beautiful options! 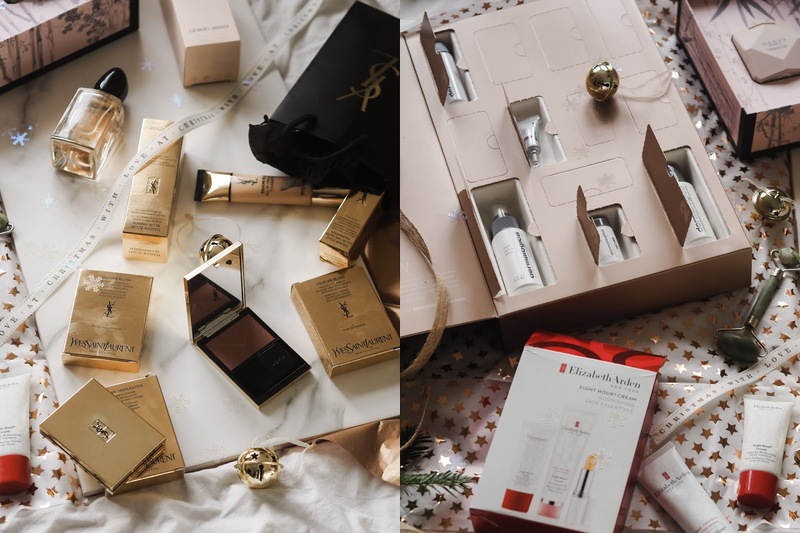 Buying beauty gifts can sometimes be a little overwhelming but can also make the most wonderful treat for your beauty obsessed friend/sister/relative – I've selected a few favourites that I'd absolutely love to find under the tree. 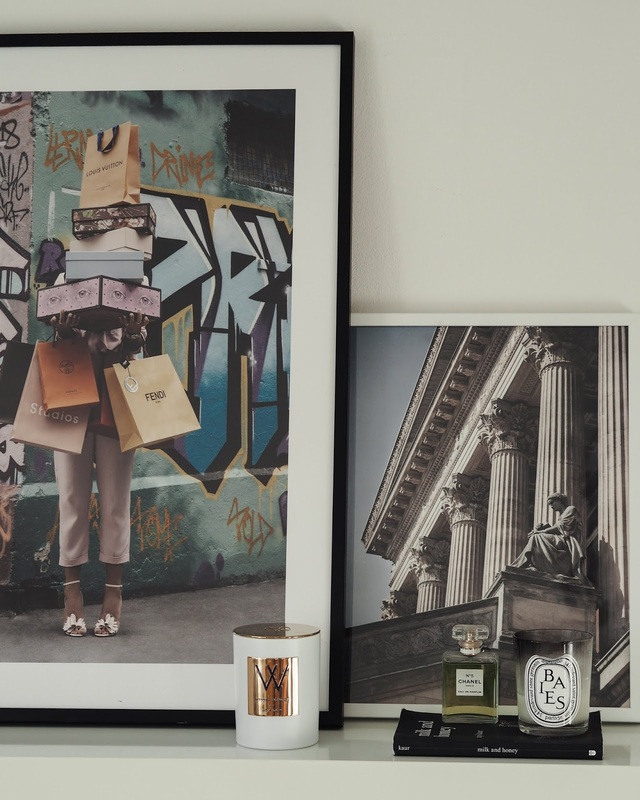 Fragrance Direct are an amazing one-stop-shop for some beautiful perfumes and gift sets. 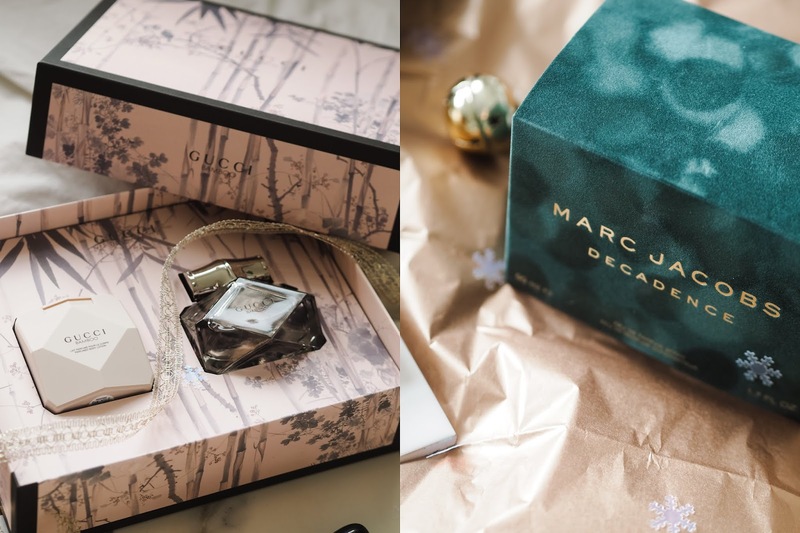 From really special stand alone scents like Marc Jacobs Decadence to Armani Si to gorgeous gift sets like this Gucci Bamboo one – these gifts are a little bit of luxury. Don't forget to check out their skincare sets too - this Elizabeth Arden one is perfect for any traveller friends! For more skincare – Dermalogica are also killing it with their Christmas Giftsets. 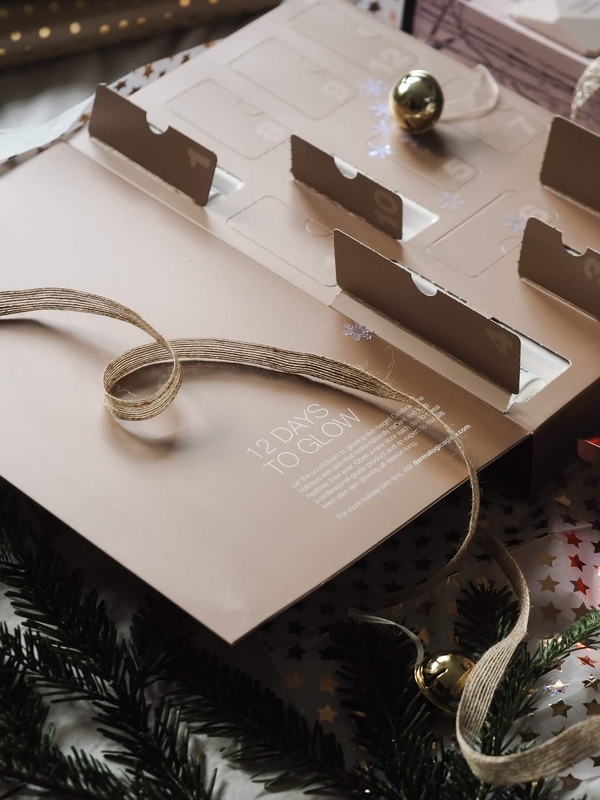 I'm currently making my way through the 12 Days to Glow set – full of amazing skincare treats and tips. 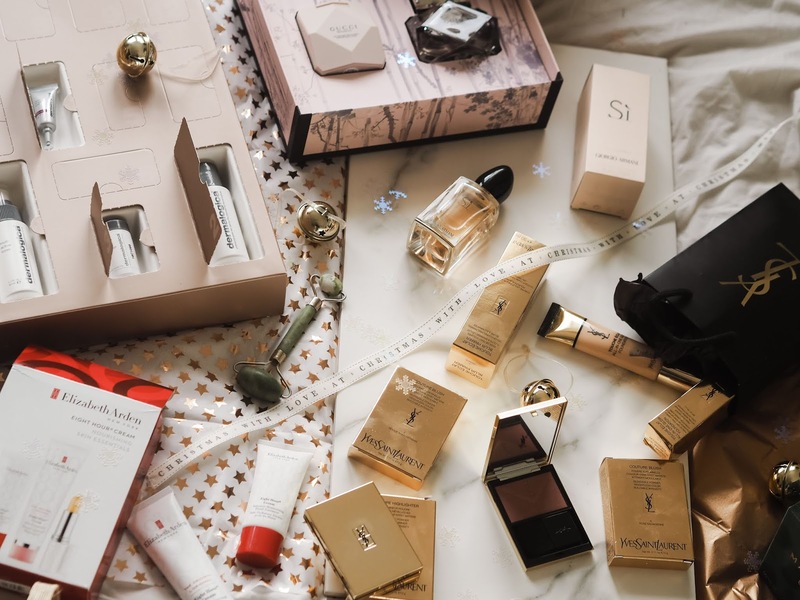 You can't go wrong with quality skincare and these are gorgeous gifts for any lady in your life – there's some for every budget on their website here. Makeup wise, these new Couture blushers and highlighters by YSL make a wonderful Christmas treat. Luxurious packaging and some gorgeous new shades to choose from – a perfect present for beauty lovers. 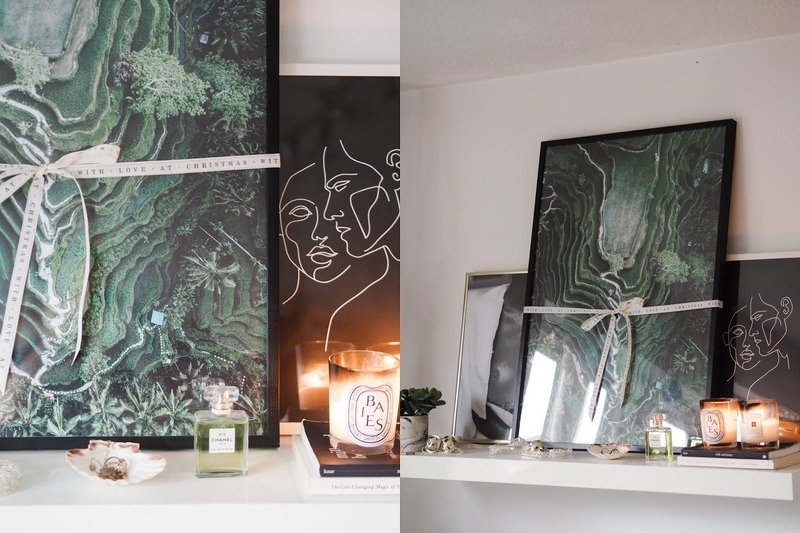 Prints can make a simple yet really thoughtful gift. 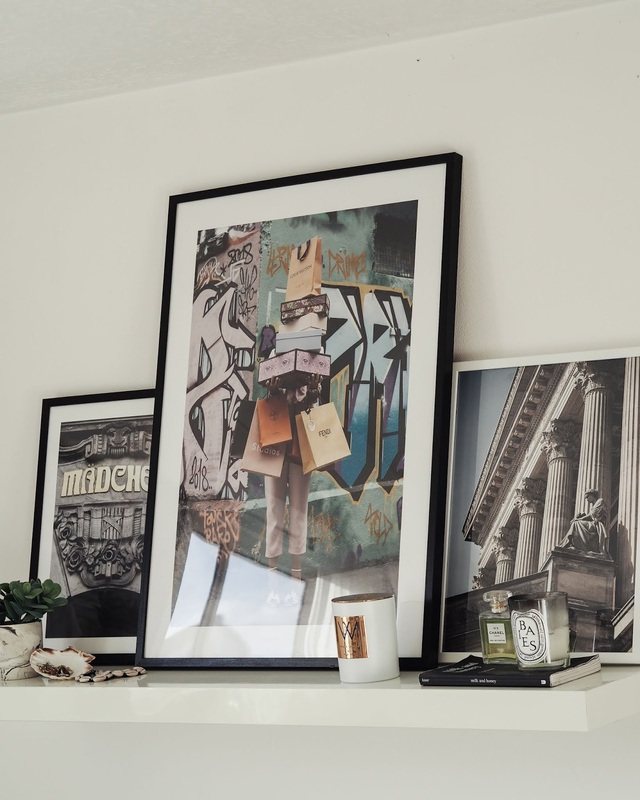 Desenio is my go to for affordable prints and frames, they have an amazing selection of creative prints, from illustrations, fashion and quotes to landscapes and wildlife photography, you'll be able to find something perfect for anyone here. 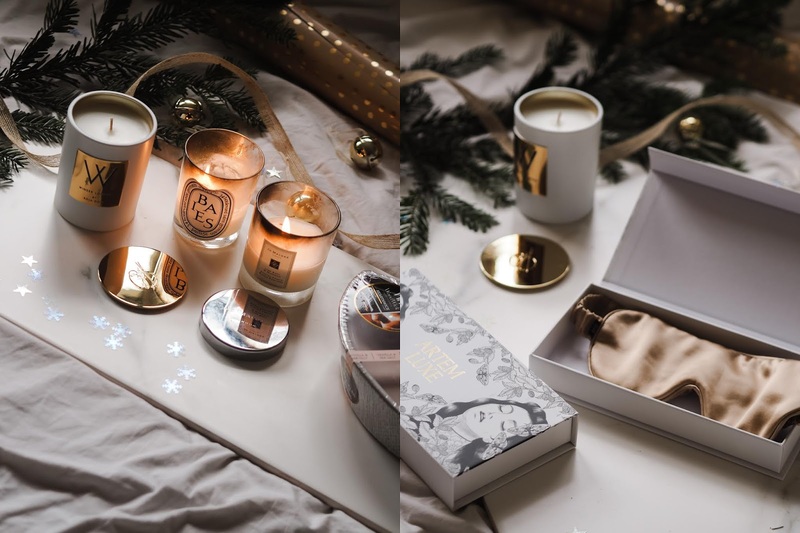 Luxury candles are always lovely to receive too. My favourite classics will always be Jo Malone's Lime Basil & Mandarin and Diptique's Baies. Both are beautifully fresh, timeless scents that not only are perfect for Christmas but will smell wonderful year round. I've also been loving are the WoodWick candles, the wide wicks crackle as they burn like a log fire – perfect wintertime gift! And finally, for a super special luxury candle, why not try this limited edition collaboration between Winser London and Roja Dove. I recently received a sample of this and not only smells divine (rose, citrus and musk) but comes gorgeously packaged in an elegant gift box. 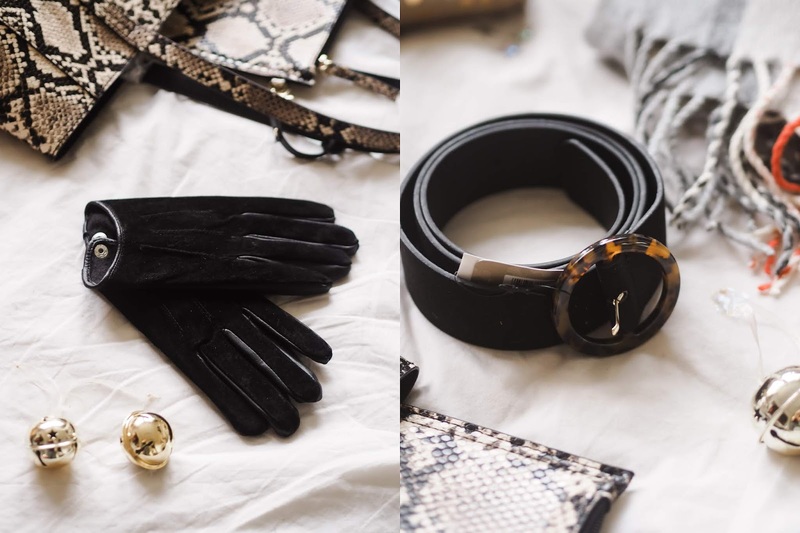 And if you're still stuck, here's a few more ideas for her this Christmas. 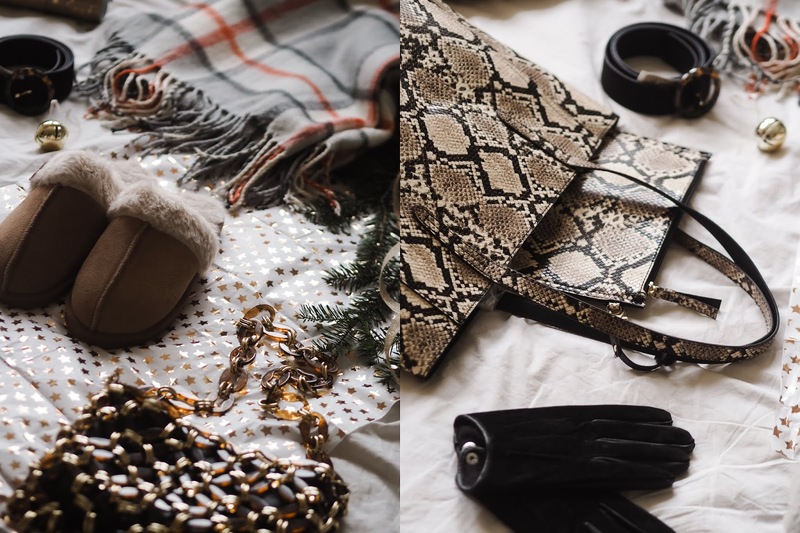 From cosy tan slippers, to statement tote bags and winter accessories by Accessorize and of course some luxury lingerie by my ultimate favourites at Fleur of England. 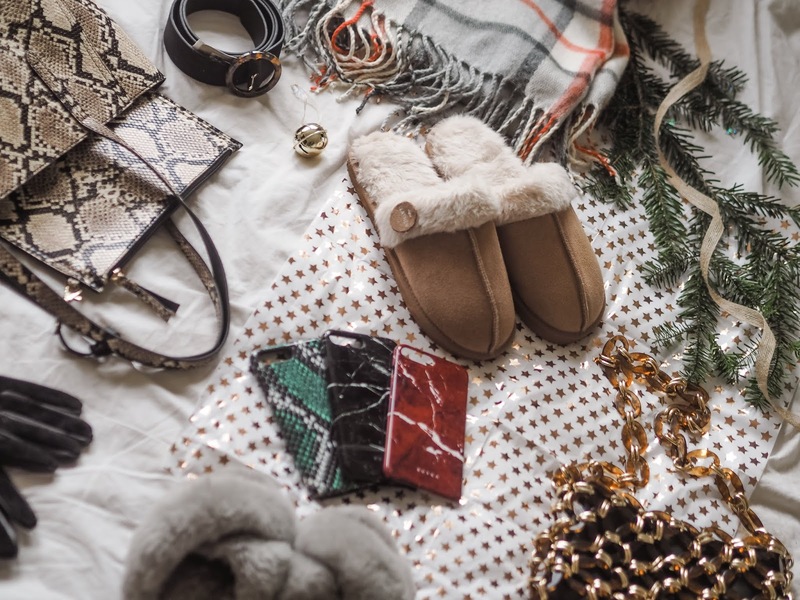 And, there's luxury phone cases by Burga and a boujee handbag by Topshop with another pair of cosy grey slippers by Emu Australia. 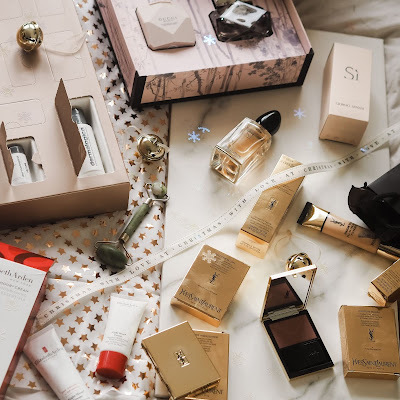 Hope I've inspired you to give beautiful with some of these presents this season! Merry Christmas to you all. 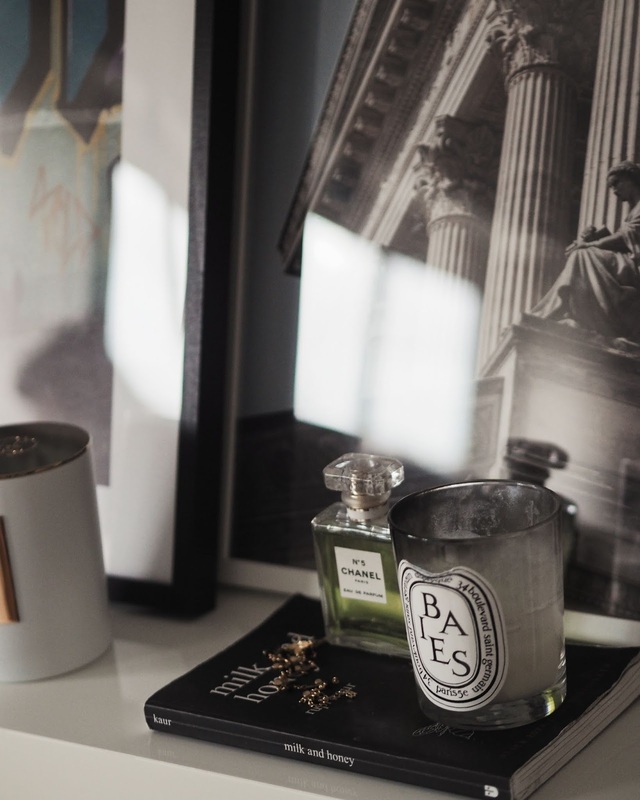 Much like the changes ringing in my wardrobe (um, hello copious amounts of faux fur), I've been mixing up my interiors lately too. 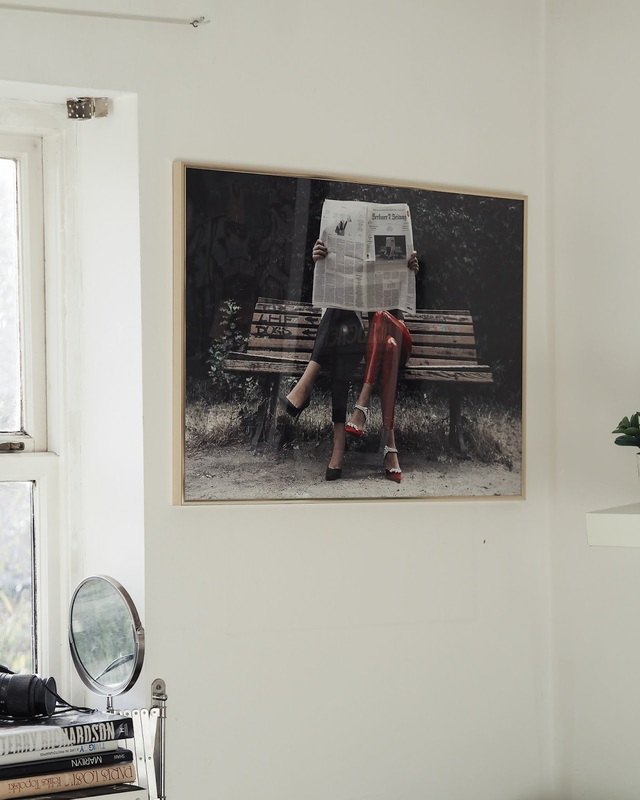 Namely with these gorgeous prints from Desenio's newly launched Studio Collection - Stadkind. 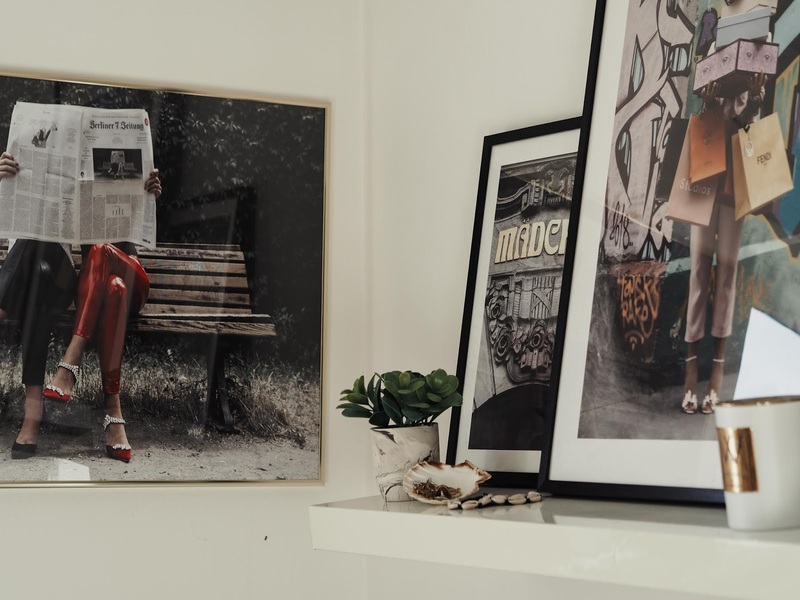 Photographed by their creative team, with one of my favourite Influencer babes Aylin König as both inspiration and model. 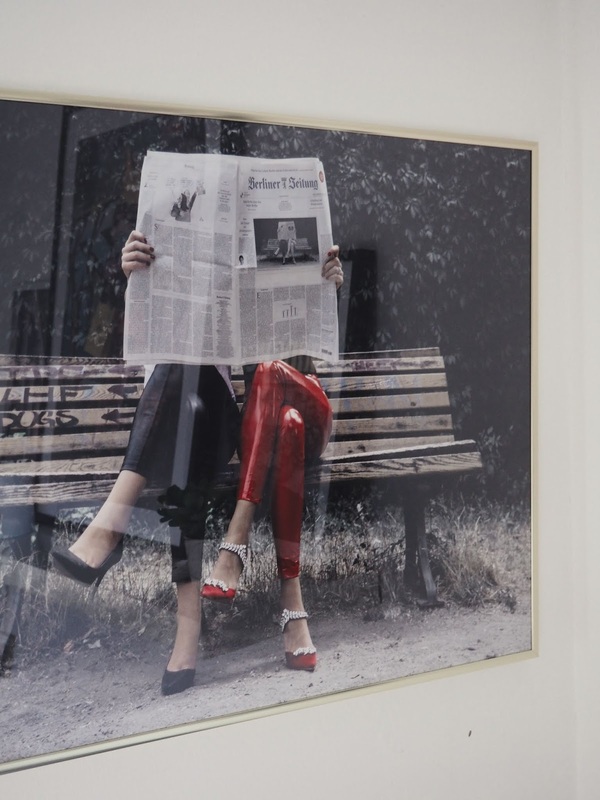 Shot across Berlin and Hamburg, the collection features a fusion on fashion photography and artsy perspectives on some iconic locations in both cities. One of my favourite trips this year actually was a weekend in Berlin with my bestie. I fell in love with Germany last year and this trip was just an extension of that. 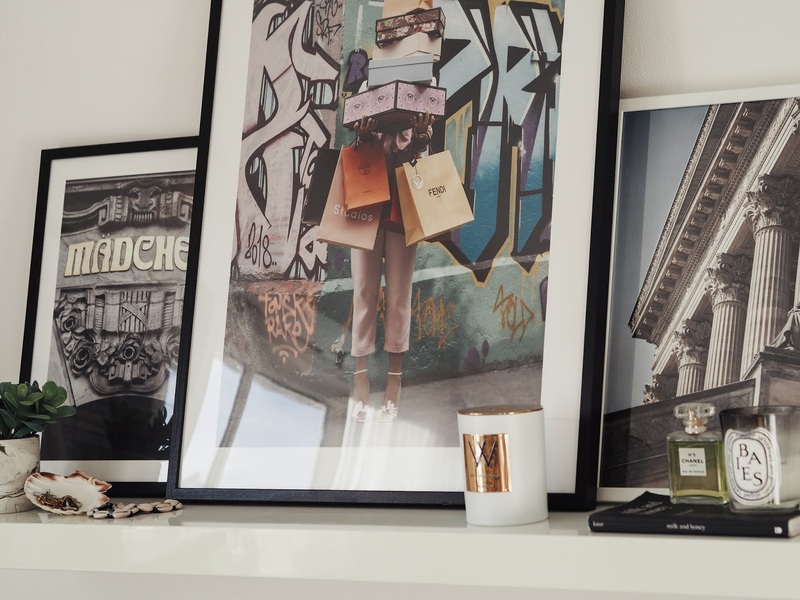 A fusion of culture, music and art - it’s definitely one of the coolest cities I’ve ever visited and I love that these prints now remind me of the special memories I made there. 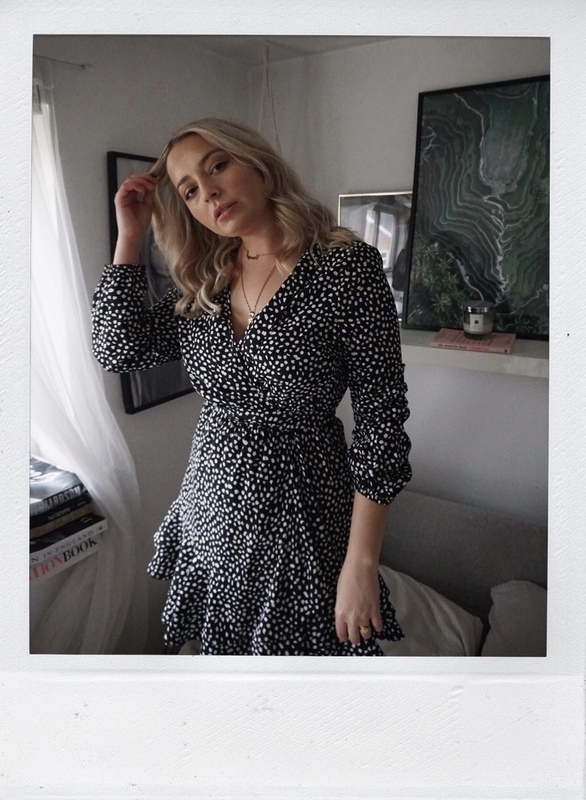 There’s so many gorgeous prints in the collection but my favourites have to be the epic ‘Shopping Spree’ and ‘BFF’ ones which of course I got in the biggest statement sizes! To celebrate this launch, I’ve teamed up with my friends at Desenio to give you an exclusive discount should you want to pick up any prints for yourself! The code “LUCIAGRACE” gives 25% off posters between 13-15th of November (except for frames and handpicked-/collaboration posters).